6-CD box (LP-size) with 40-page book, 179 tracks. Playing time approx. 473 mns. I'm Gonna Make Like A Snake, Saturday Satan Sunday Saint, and Another Story. The remainder of the classic duets with Loretta Lynn are also included, together with the Troubadours' sessions. 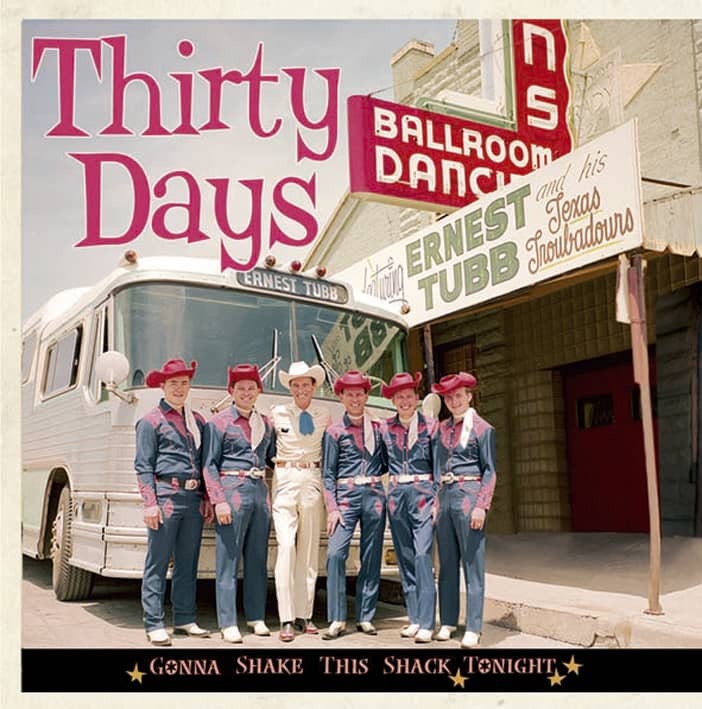 Country music's greatest songwriters were still writing for Tubb, including Merle Haggard (One Sweet Hello) and Harlan Howard (Don't Back A Man Up In The Corner), attesting to the respect in which he was held in the business. 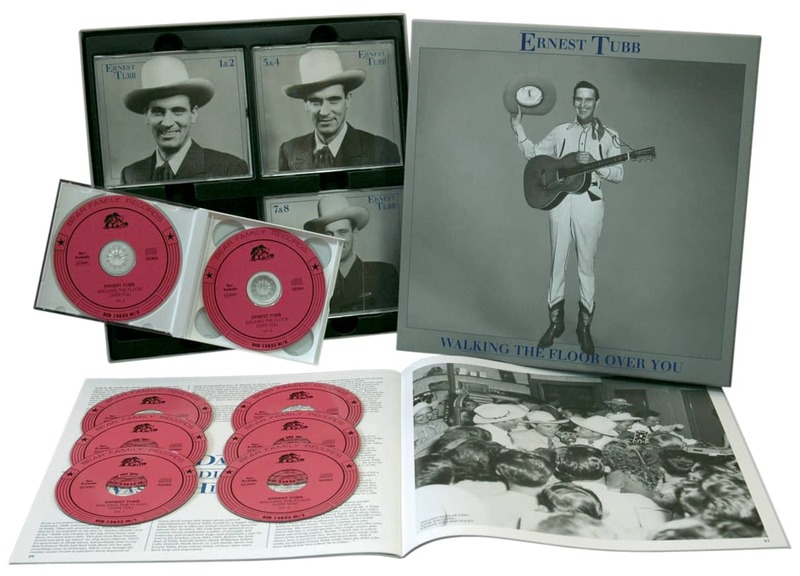 Through all the changes of the late Sixties, Ernest Tubb held true to the vision of country music he had formulated in the Forties. 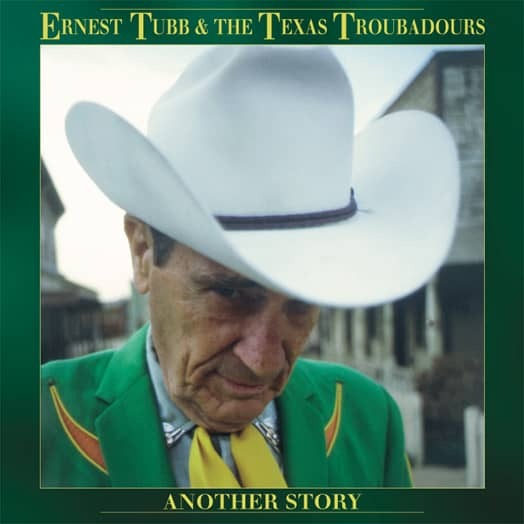 That vision was defined in a series of classic albums for Decca during his last years on the label, including 'Ernest Tubb Sings Hank Williams', 'Let's Turn Back The Years', 'One Sweet Hello', and 'Say Something Nice To Sarah'. 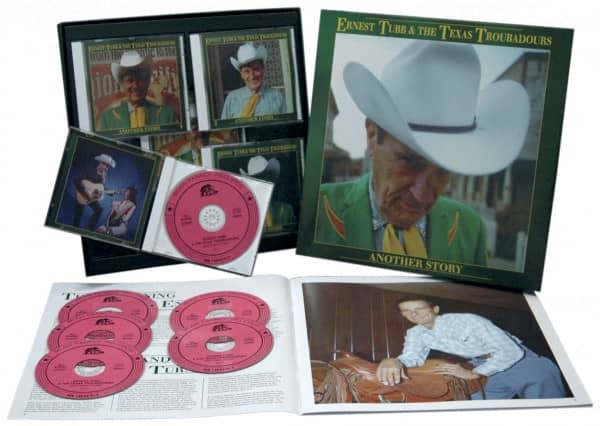 This 6-CD set includes 179 songs, 6 of them previously unissued. It also includes a 40-page book with text by Tubb biographer Ronnie Pugh and notes on the Troubadours by Rich Kienzle. 08 Mama, Who Was That Man? 20 Somewhere County, Somewhere City, U.S.A. Customer evaluation for "Another Story (6-CD)"